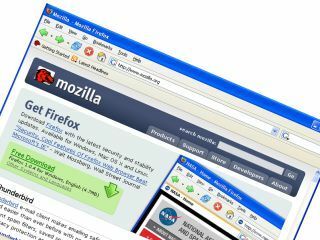 Firefox 3.0 is just around the corner, but details are already beginning to surface about the next incarnation of the popular browser. June 17th is the scheduled day which the UL can grab Firefox 3.0, as the company looks to set an all-time download record, but the browser wars never stand still and 3.1, codenamed Shiretoko, is already a work in progress. It has been reported by Ars Technica that an alpha release of the build could be released as early as July and may incorporate several changes to the user interface. Tab previews and tag auto-completion are being mentioned along with improvements to the Gecko rendering engine which may include the HTNL 5 video element and CSS text shadows.